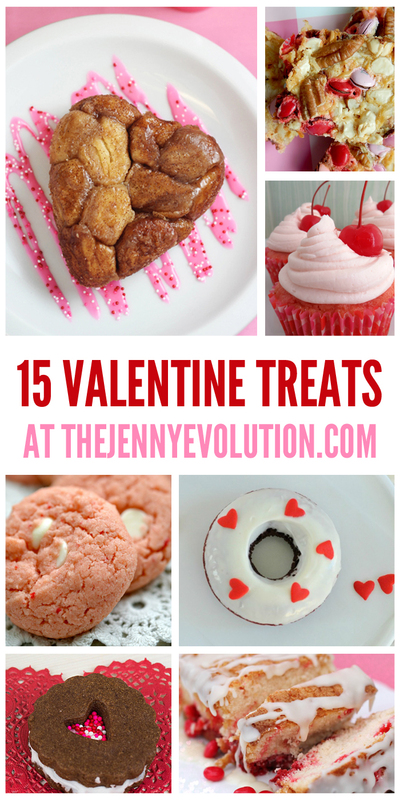 Valentine’s Day is a time to celebrate those we love… and what better way to do that than with homemade yummy baked Valentine Treat Recipes? There’s no need to stick to plain chocolate cake this Valentine’s Day. 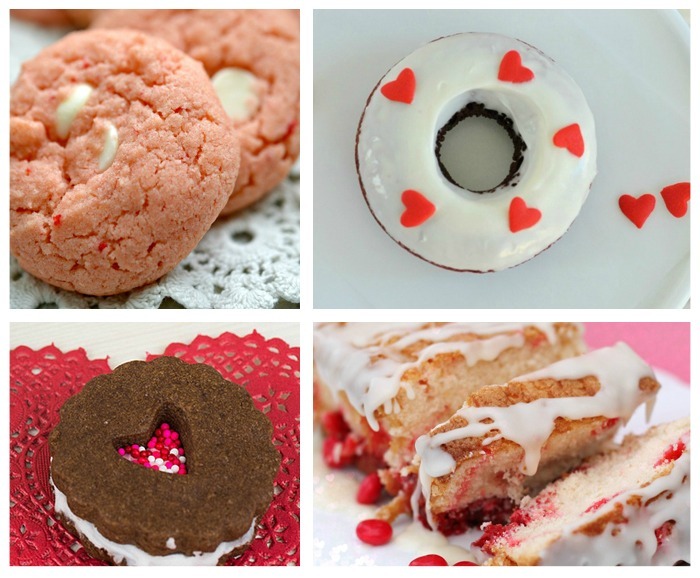 Each of these Valentine treats can be baked with love for your family, friends, or your sweetheart… Or even just for you! Add a splash of pink to your Valentine’s Day celebration with some Vanilla Cream Strawberry Cake Mix Cookies. Treat the kids to a special Valentine’s Day breakfast with these Red Velvet Donuts. Or, make it a family baking extravaganza and let everyone decorate their own donut. These 7-Layer Valentine Bars are a delicious mix of chocolate chips, pecans, coconut, M&Ms, and more. Theyíre sure to be a hit at any Valentineís Day event. For a decadent treat, try a Chocolate Ganache Filled Sugar Cookie Cup. Or give this Dark Chocolate Raspberry Cake a whirl for a romantic night at home. 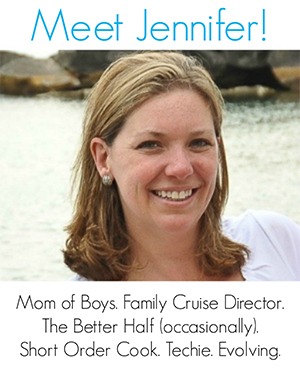 Need a surprise to tuck into your kiddo’s lunchbox? These Valentine Sandwich Cookies will bring a smile to his or her face, for sure. Cherry Vanilla Chip Parfaits will look adorable on your Valentine’s Day party table! If you’re looking for a more unique Valentine’s Day breakfast idea, take a peek at this Mini Heart-Shaped Monkey Bread. Add some pink or red icing and sprinkles — you’ll set the tone for a lovely day. This yummy pound cake recipe, Red Hot Love Cake, features red hot candies right in the batter. Maraschino Cherry Cupcakes are not only cute, they are infused AND topped with sweet maraschino cherries. Yum! Beware, these Sinful Sweetheart Brownies might not make it all the way to Valentine’s Day if you bake them early! Make Oreos extraordinary with this Berry Oreo Dark Chocolate Chunk Cookie recipe. No one will argue that chocolate and Valentine’s Day don’t go hand-in-hand when you present Double Chocolate Cupcakes with Strawberry Buttercream for dessert. Raspberry Cheesecake is an elegant option for a romantic evening. 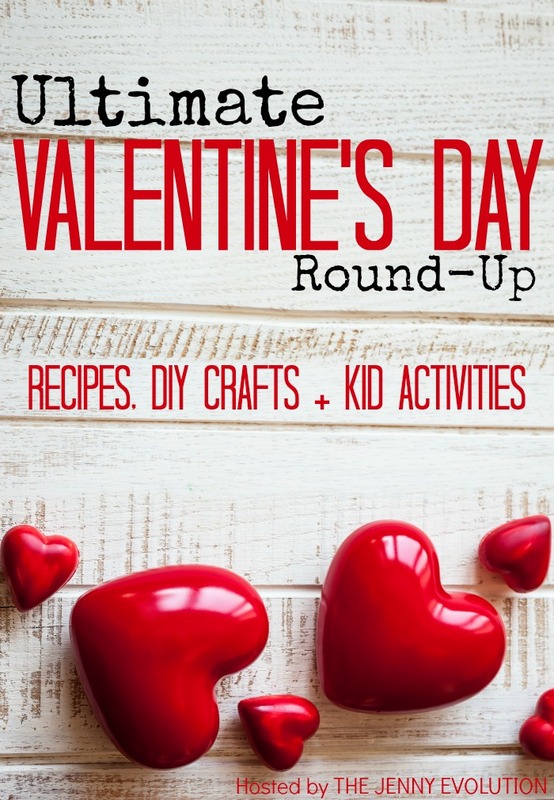 Finally, get the kids involved in the baking fun with Red Velvet Crinkle Cookies, which are topped with colorful Valentine’s Day themed candy. THIS Jenny is trying to evolve away from sugar cravings…haha. SORRY, girl! I am having a serious sugar need… I think I should just stop jonesing for sugar, give in and let the obsession pass. Ha! Great round up! Thanks for sharing with us at Throwback Thursday. Can’t wait to see what you bring to the party this Thursday at 7:00.